Kitesurfing or kiteboarding is an adventure surface water sport that has been described as combining wakeboarding, windsurf, surfing, paragliding and gymnastic into one extreme sport. Kitesurfing harnesses the power of the wind to propel a rider across the water on a small surfboard or a kiteboard (similar to a wakeboard). 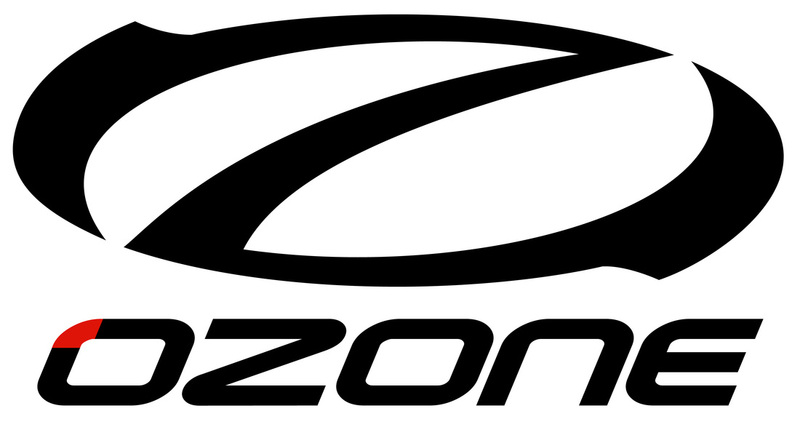 Currently Youri Zoon holds the #1 rank in the sport. 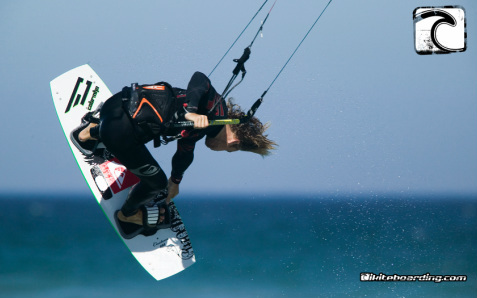 There are a number of different styles of kiteboarding, including freestyle, freeride, downwinders, speed, course racing, wakestyle, jumping and wave-riding. Kitesurfing is developing more and more and influencing more and more people. Kitesurfing adapted to every sort of surface such as the ground (with a skateboard) and the snow (snowkite). Snowkiting is an outdoor winter sport where people use kite power to glide on snow or ice. The sport is similar to kitesurfing, but with the footwear used in snowboarding or skiing. In the early days of snowkiting, foil kites were the most common type; nowadays some kitesurfers use their water gear such as inflatable kites. Snowkiting differs from other alpine sports in that it is possible for the snowkiter to travel uphill and downhill with any wind direction.